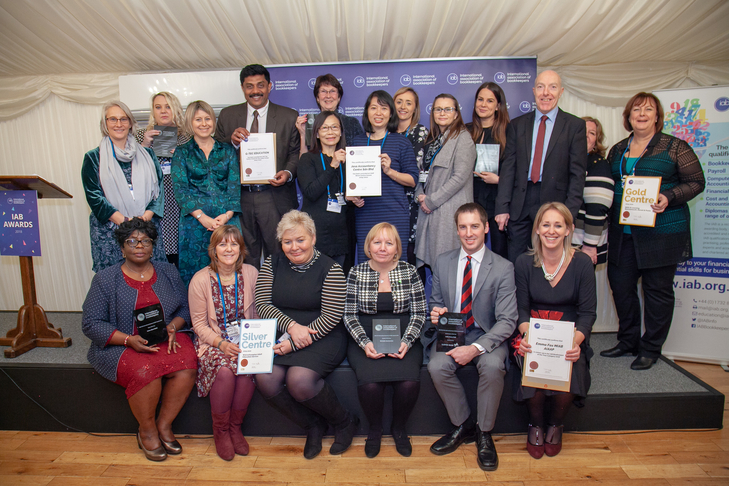 A global audience attended the annual awards ceremony at the House of Commons on December 6, 2018, hosted by IAB president Fabian Hamilton MP. Speaking in the Terrace Room overlooking the Thames, he praised the work of the IAB, its professional members, students and centres around the world. The awards inspire and recognise excellence in IAB members, accredited centres, students and other professionals. The event also celebrates and champions the critically important contributions that bookkeepers, payroll professionals, accountants and enterprise mentors make to the success of millions of micro and small businesses. We look forward to being able to offer you further support and services to help you in 2019. Please note the IAB office will be closed over the Christmas period, with the Membership Department being closed from 4pm on Friday 21st December and re-opening at 9am on Wednesday 2nd January. Thank you to everyone who has renewed their professional membership for 2019 so far. Your continued membership and support is highly valued. Membership notices were sent out in October so if you require this to be resent please contact our membership team as soon as possible: membership@iab.org.uk or +44 (0)1732 897750. If you haven’t yet renewed, this is due by 1st January. The IAB is still accepting applications and enquiries from members who are interested in joining the IAB Council. The IAB is a Company Limited by Guarantee and the Council is our Board of Directors. They are involved in key decisions about the future of the IAB and how we work to provide the best support to bookkeepers and continue to raise awareness and raise the standards of the bookkeeping profession. Elections take place at the AGM in June each year. The IAB is once again throwing its support behind #MicroBizMatters Day. The event is a great way of recognising the ‘rocking’ things that micro businesses, their owners and staff achieve and the benefits they bring. It is a day to give recognition to the smallest businesses around you that benefit communities, regions and nations. The next event will take place on Friday 11th January 2019 in Hull. The IAB is proudly supporting Flag It Up, the Government’s anti-money laundering campaign, and is encouraging you, our members, to do the same. 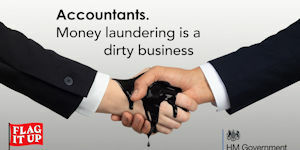 The new look campaign was re-launched in October to urge professionals working in the accountancy sector to remain alert to the red flags of money laundering, and report any suspicious activity via a Suspicious Activity Report (SAR) to the National Crime Agency (NCA). 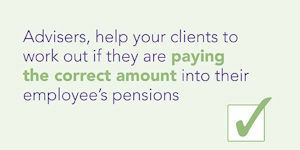 Advisers, it’s important your new employer clients pay contributions at the correct rate for their new staff – the rates change in April 2019. New employers have a number of things to consider when starting a business, including automatically enrolling their new staff into a workplace pension scheme from their first day of employment. 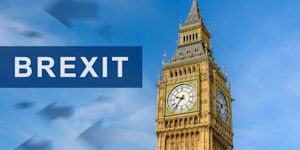 HMRC is delaying the full roll-out of Making Tax Digital (MTD) while the UK makes preparations to leave the EU in 2019. MTD for individuals was scheduled to take effect from 2020. However, the government has revealed that the plans have been put on hold to allow HMRC to focus on the UK’s Brexit preparations. Recent powers provided to HMRC undermine the rule of law and hinders taxpayers’ access to justice. That was the conclusion of the Economic Affairs Committee’s report ‘HMRC Powers: Treating Taxpayers Fairly’; the second report from the Finance Bill Sub-Committee’s inquiry into the draft Finance Bill 2018. The Word from Sarah: What’s your story? This year I had the rewarding experience of working with an amazing guy, Simon Jordon, on a big rebrand of Women Who Count. Simon was not really interested in my favourite colures or my amateur ideas of staged photography to put on a glossy new website, he wanted to get to know me; he wanted the real Sarah Palmer, warts and all. 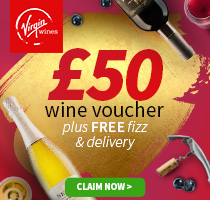 Use this exclusive £50 Wine Voucher at Virgin Wines and you’ll also receive a FREE bottle of Prosecco (normally £10.99) and FREE next-day delivery! This fantastic £50 voucher acts as the perfect introduction to the Virgin Wines’ WineBank. *Terms and conditions apply. See website for details. Offers and prices subject to change without notice. 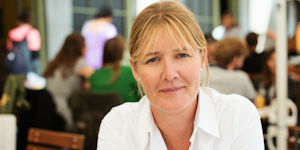 IAB Privileges is managed and run on behalf of IAB by Parliament Hill Ltd.